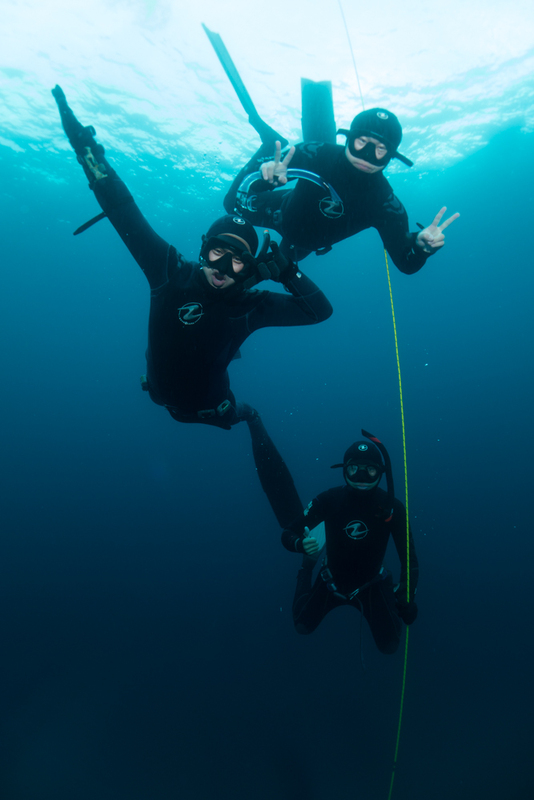 After completion of this course, students should have the proper skills and knowledge to safely freedive with an equally or more qualified buddy in environments and depths equivalent to their training. - Jr. Olympic sized, lifeguard-staffed, heated pool to depth of 13ft. Please Note: This is a printout of the Ocean Safari Scuba | Dive Courses & Seminars | Freediving Level 1 Certification Course page from 04/19/2019. Some information may have been updated in the mean time. Please visit PAGE URL to view the latest up-to-date information or call us at 626-287-6283 if you have any questions.